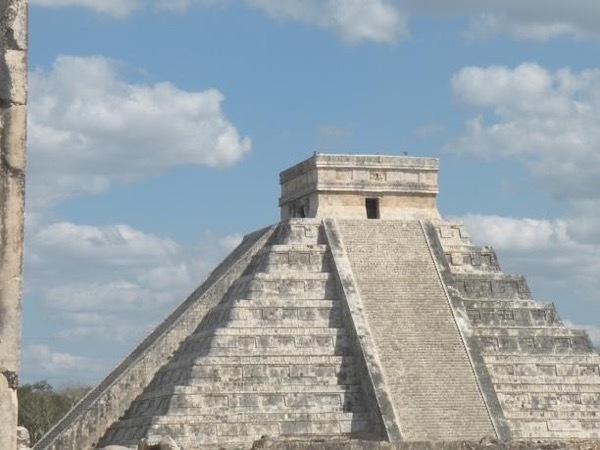 Traveler Review for Private Tour in Cancún, Quintana Roo, Mexico by Tour Guide Erhard V.
About Erhard V. Message Erhard V.
Erhard is a great tour guide! He knows the history, culture and politics of Mexico from the dawn of time to the current day. We were fascinated by the depth and breadth of his knowledge. His explanations were clear and concise but if asked he would provide as much detail as we wanted to hear. In additon, he is a very nice person that we enjoyed being with and who could not do enough to make sure we had a fantastic day. Thank you Erhard!